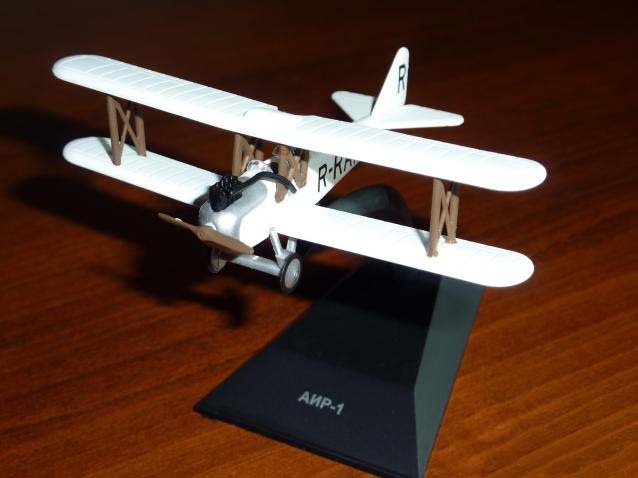 AIR-1 - the first aircraft the famous Soviet aircraft designer A.S. Yakovlev. 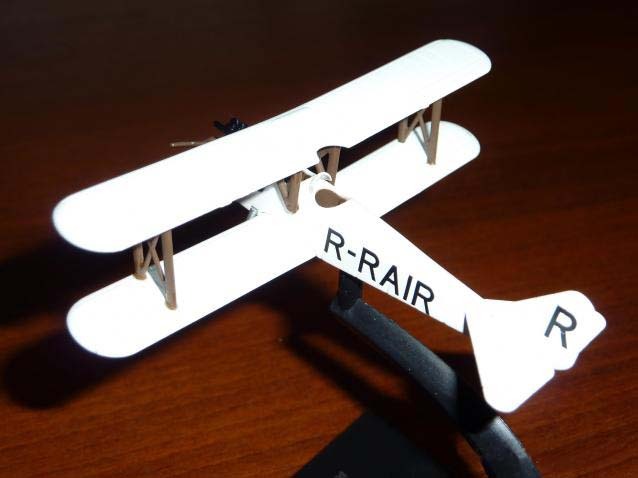 Double biplane solid wood construction. 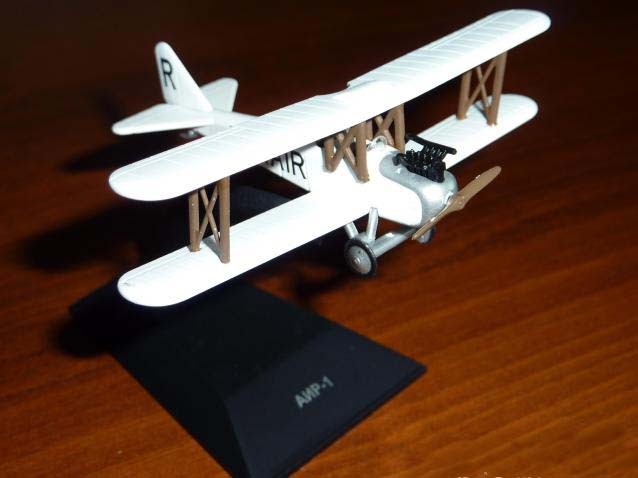 In autumn 1927 the plane was used in the maneuvers of the Red Army, flawlessly completing quests Army Staff for Communications with advanced army units. 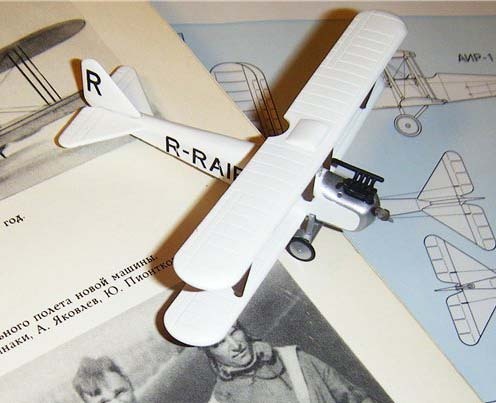 After military maneuvers the aircraft was officially named the best of the Soviet light aircraft. 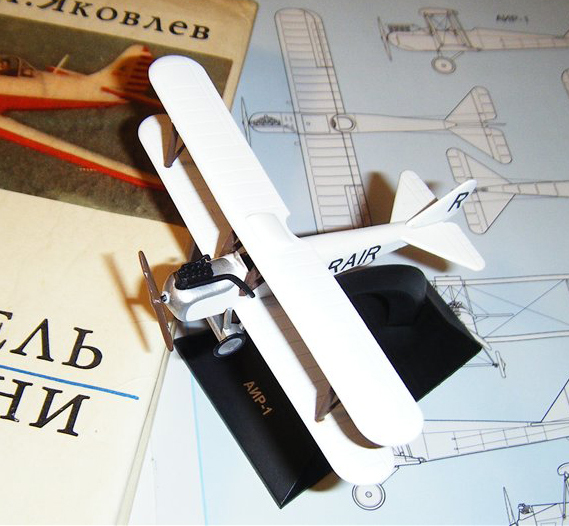 For the excellent work design of the aircraft A.S. Yakovlev was enrolled as a student of the Academy of named after N.E. Zhukovsky. 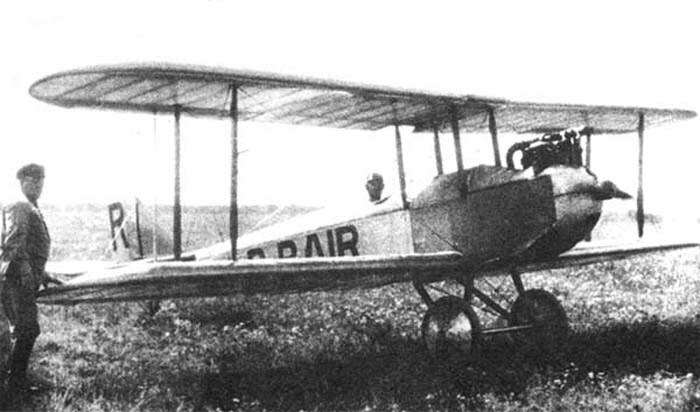 The plane was built in the same instance.